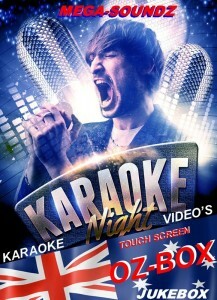 Very high specs on this new Touch Screen jukebox with 3 high quality wireless long range microphones. With all the great songs that everyone loves to sing + super cool videos to watch and Classic Aussie Hits. 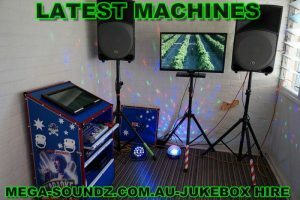 We can supply this system with a 7″ tablet so you can run the jukebox from your chair as well as using the touch screen.Very popular at Weddings where you can run the jukebox from your table. Free Delivery And Setup To Most Areas. 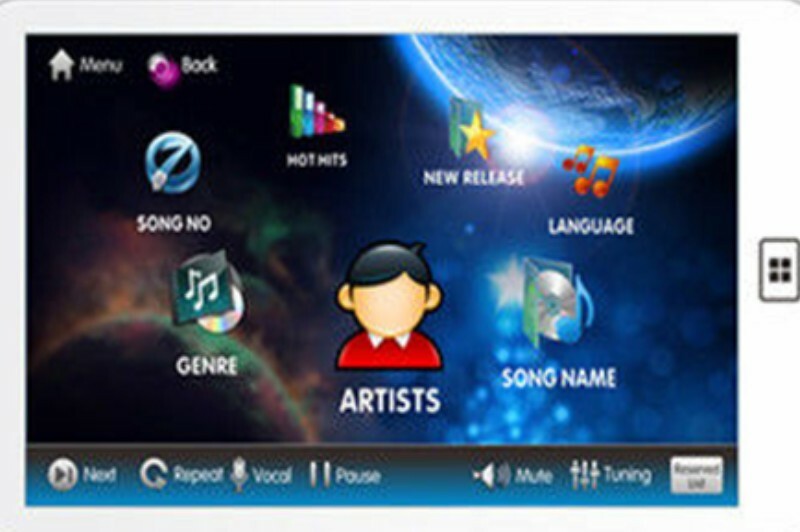 Large Touch Screen Monitor On Jukebox. 2 Latest L.E.D Effects Lights. Hi Def Output On 32″ Separate Singers Tv For Words And Videos. With a 7″ Tablet to remote control the jukebox.